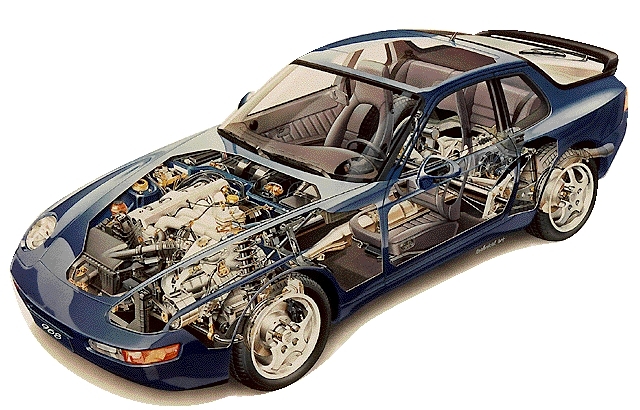 This page contains the factory workshop manuals for the 1992-1996 Porsche 968 series. Also on this page are the sections from PET about the 968. These provide very useful diagrams and part numbers. This is the section from PET about the 968. This is searchable. Very useful. Technical Article about inspecting the 968 camshafts.